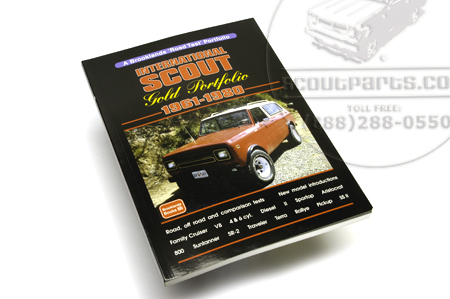 The International Harvester Company introduced a new type of vehicle in 1961, a light cross-country machine with optional four-wheel drive, called the Scout. It quickly caught on to make it International's biggest-selling line. 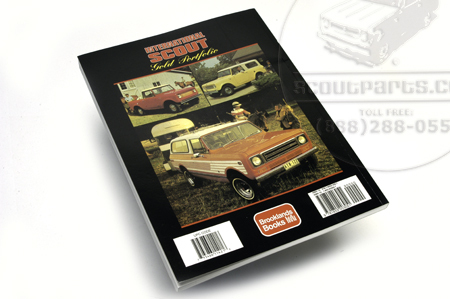 It did not change much over the next decade but there were a wide variety of models ranging from the Traveller to rugged pick-ups and the more sporty Scout II which was introduced in 1977. This is a book of contemporary road and comparison tests, specification and technical data, new model introductions, drive reports. Models covered include: Travelall, 880, Sportop, 800A, Aristocrat, SR-2, Scout II, Traveltop, Cab Top, Traveler, Terra, Diesel, Suntanner, Rallye, Family Cruiser, SSII.